Although the patent specifically addresses the mailing platform solution, Salesforce notes that blockchain can also solve issues with the authenticity of medical records, educational transcripts, deeds, property rights, and legal documents. As Cointelegraph previously wrote, email management platform Credo is also trying to tackle spam using blockchain. A 10 percent share of the project that plans to use tokens to verify letters was acquired by Bitcoin investor Tim Draper back in 2017. 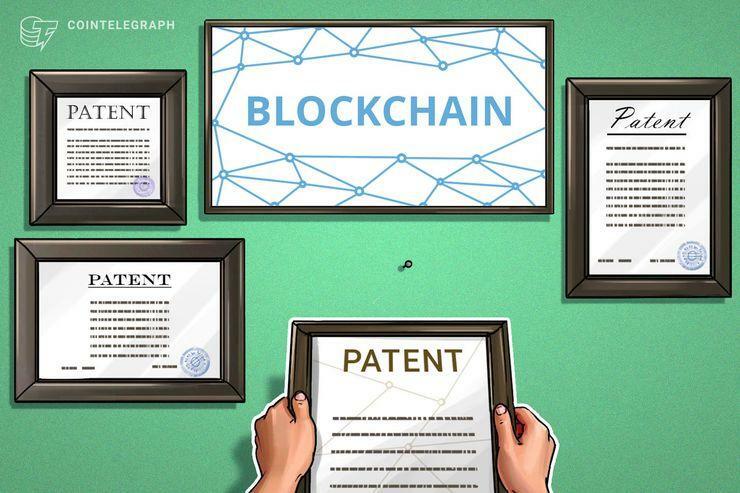 Other U.S. companies have been actively filing patents for various blockchain solutions. International Business Machines Corporation, or IBM, is ranked as one of the biggest providers of blockchain-related patent technologies. IBM has filed a total of 89 blockchain patent by Aug. 31, beaten only by Chinese giant Alibaba with 90 patent applications. The most recent patent that IBM has filed is set to maintain safe boundaries between augmented reality (AR) objects in video games and real-world physical locations. According to the document, a blockchain-powered location database would allow mobile devices to obtain a signal about whether a certain location on AR is undesirable.